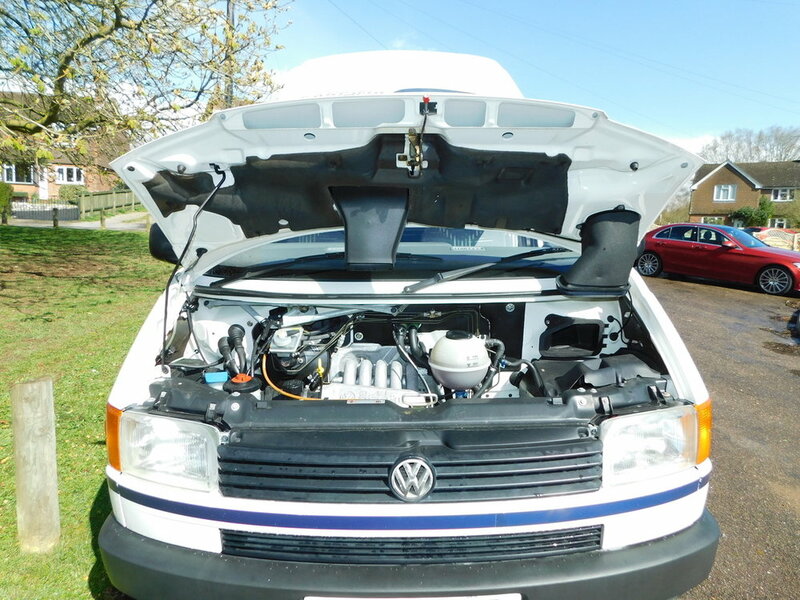 Volkswagen T4 Autohomes Karisma 2 Berth Campervan 1997 with Only 27,900 miles from New. Similar To the Auto sleeper Toapz. What a great opportunity to purchase such a rare Campervan that is as good as this. New MOT with NO Advisories. 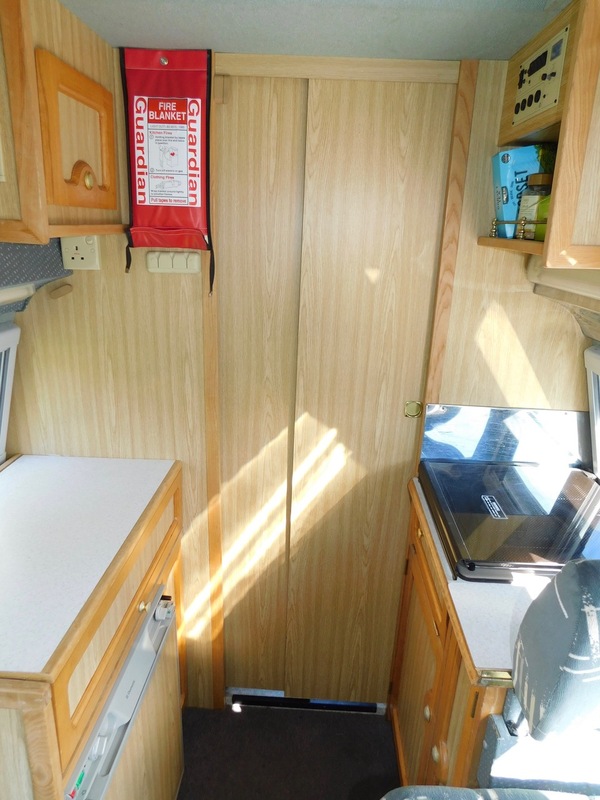 You can easily Stand Up and Walk around this Superb Compact and Rare to find VW Campervan. Easy to Drive and Park with Power Steering, and being Only 16 ft 8 inches Long, and just 6 ft 4 inches wide. The beds are easy to make up and you can either have a Large Double Bed, or Two Single Beds. We have plenty of Storage as well as Double Glazing all round complete with built in Privacy blinds and Fly screens. There is Central Heating and Hot Water. The Two front Seats to become part of the lounge and this includes a Sofa and a forward facing side seat with a 3 point Seat Belt, giving 3 in Total. The Shower room and Toilet is at the rear and has a Sliding wooden door for Privacy as well as plenty of storage and a pull down Wash Basin. Outside, we have a Stainless Steel Ladder and Roof Rack. A New Cambelt was fitted and a Full Service carried out a few months ago. 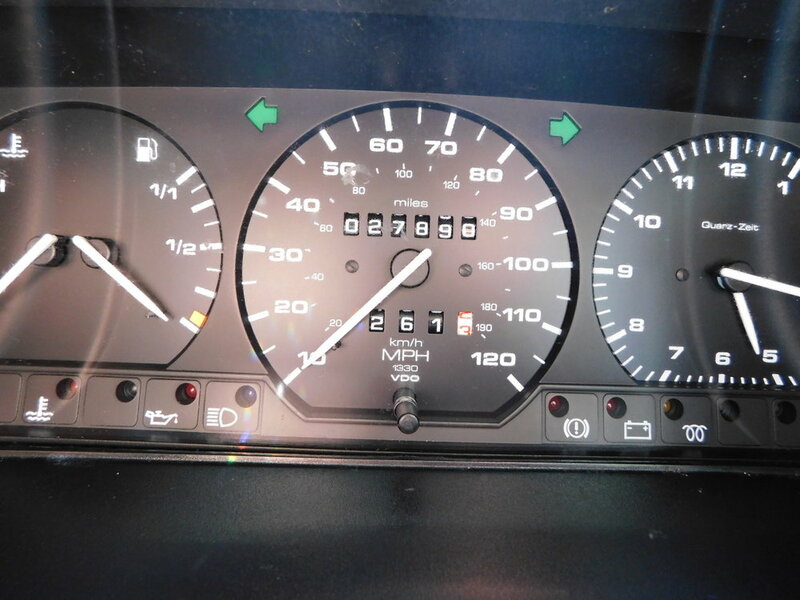 This will also have a New MOT.